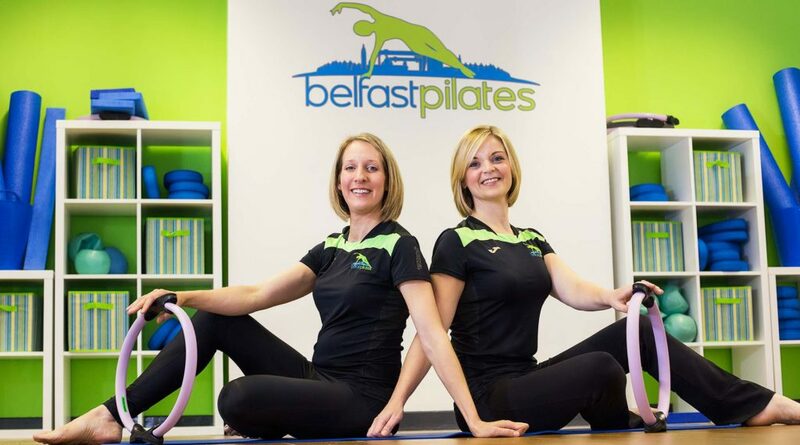 At the clinic we have two Pilates studios offering a range of Pilates classes. 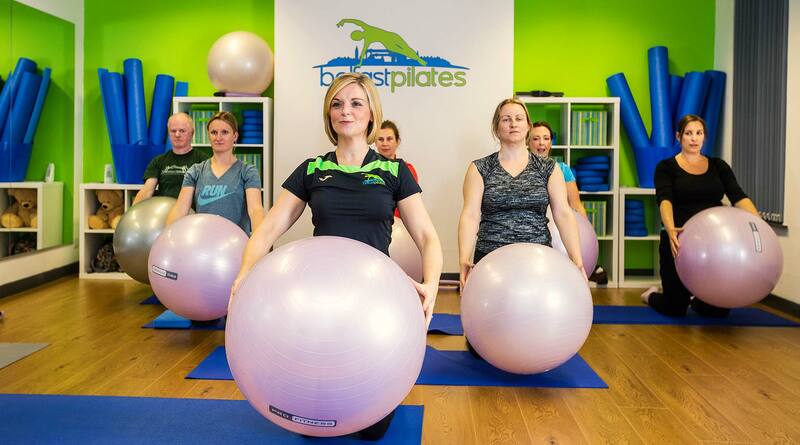 All levels of Pilates are catered for, beginner through to intermediate/ advanced. Specialist ante natal, mother and baby as well as dedicated kids Pilates classes are also available. 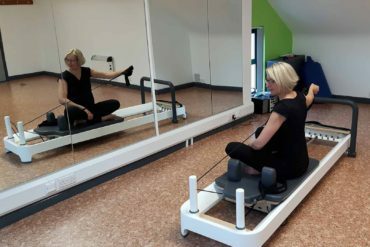 Together with our usual Pilates classes we now also have seven, top of the range, Allegro 2 Reformer machines (Balanced Body circle). Pilates Reformer classes have now been added to our 40+, and growing, mat-work classes each week. 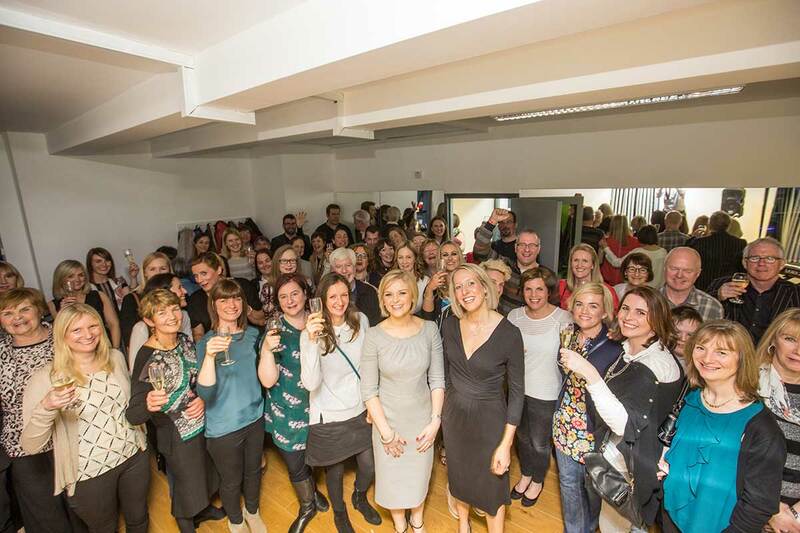 Below you can find detailed information on our classes and what you can expect when you come along. Pilates classes tailored for the absolute beginner to Pilates. You will learn all the basics and be able to progress at your own speed. After 1-2 sets participants become more of a Progressive level. For our dedicating returning participants the sky is the limit to our matwork challenges. Each class is taught at a level suitable to the participants and in many classes the classes can be tiered to be specific to the needs of the class. We run small group Reformer classes on our 7 Allegro 2 machines. We only take those already proficient in out matwork series on to do Reformer classes. These machine allow us to add power and resistance to our basic matwork principals with the extra challenge of some cardio training. 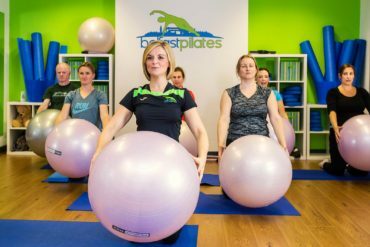 We run very popular antenatal classes on Tuesdays and Thursday evenings which modify the Pilates repertoir for pregnancy. Our aim is to maintain and improve posture as much as possible and in doing so prevent and in many cases improve pregnancy related pains. 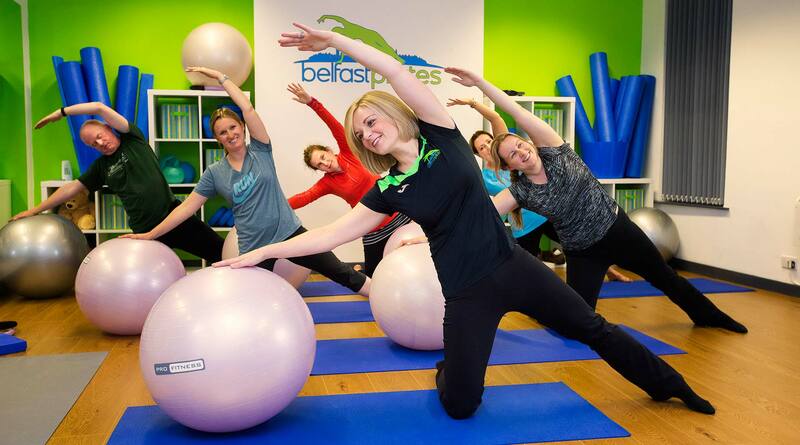 We put a large emphasis on pelvic floor exercise and positioning for an active birth. These classes are a great way to gently return to exercise after birth, and to re find those abdominal and pelvic floor muscles. No need for baby sitters as baby comes too and is integrated into the class when they are awake. This class is suitable from as early as 6 weeks up to approx 8 months old. 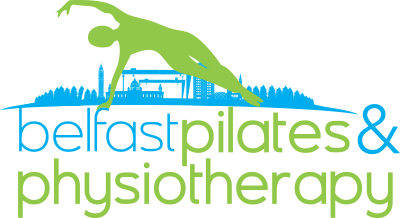 Our specialist paediatric children’s Pilates classes are tailored for kids p1-3 and p4-7. Classes are fun whilst helping build children's confidence, flexibility and core strength. We are certain to have a Pilates class to suit you. Please have a look at our current timetable and contact us to book your preferred class.